When you need more customers, one of the best ways to get them is from Google when they are searching for your products and services. The only problem is that your website has to rank on page 1 of Google to get in front of those potential customers. The catch is that the only way for that to happen is for you to get high quality SEO services for small business. In this article, I'm going to show you what that looks like and how you can get it for your business. We offer high quality SEO for businesses just like yours. What Are SEO Services For Small Businesses? Before we get into the details of how it works, let's review what it actually is first. Search engine optimization is the practice of getting your website to rank at the top of Google organic search results, so that people will click on your website and visit it. Part of our small business consulting services consists of using SEO to get more customers. SEO has been around since the beginning of search engines. Since Google is by far the most used search engine (next to Bing and Yahoo), it should be the primary focus of your marketing bucks. The problem is that not all small business SEO services are created equal. You can find different prices, but that really doesn't tell you anything about the quality of the work. You see, anyone can claim to be an SEO expert, take your money, and not get any results. You have to be careful. A lot of people get burned here, and then think that SEO doesn't work. When you take into account the many different ranking factors that Google uses to determine which websites rank where, there is a lot that an SEO expert needs to know. I'll simplify the factors for you. An ideal strategy takes into account which ranking factors matter the most, and therefore focuses the marketing budget to prioritize those factors first. Let's review the top ranking factors next so that you understand what a great SEO person should be focusing on. If you want to learn more, check out my guide on local SEO. Backlinks are still the top ranking factor by far at around 30% of your overall result. Therefore, it should be the highest priority effort in your strategy. You can think of backlinks like votes from other websites. Any time another website puts a hyperlink that points to your website, it counts as a backlink. The more you have that are high quality the better. You can't just go out and buy backlinks anymore. That used to work more than 5 years ago, but Google updated their algorithm to catch and punish websites that do this, so you should avoid it. It's against Google's guidelines. Instead, you need great content on your site that attracts natural links. You can connect with other websites and let them know about your content and even use social media to bring attention to awesome content when you publish it. The goal is to get high quality links from high authority websites. When you have more than your competitors, you win on this ranking factor. The next biggest ranking factor is called on-page optimization, which is around 25% of the ranking results. It's just a fancy phrase that means making your website look good for search engines. There are a few places where you should have your primary keywords on each page so that it makes it easy for Google to figure out what your pages are about. You should also put helpful hyperlinks to external websites that are useful to readers and related to the topic of the page. Using images and video are a big plus too. Notice that the top two factors account for 55% of your results. If you only focus on these two, then you are already doing pretty good, but there is more. For local businesses, it's also very important to have your Google My Business page set up with as much accurate information as possible. All you have to do is go to Google and create a page for your business if it doesn't already exist. Then you can verify your business by receiving a card in the mail from Google and entering in the confirmation code to prove that you are at the address of the business. A citation is when a website has your business name, address, and phone number. You want to have plenty of these and they need to be precise and accurate. 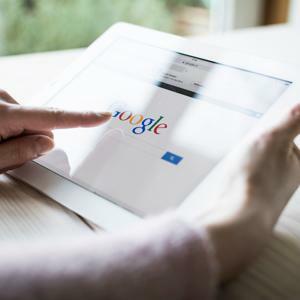 The more that are out there, the more Google trusts that the info it has on your business is great to show people that are searching for your type of business. There are four major data aggregators out there that you should do as a bare minimum. Many other websites pull data about your business from these aggregators. You can also build additional citations on other websites. For any business, not only is it a good idea to have reviews for potential customers to check out before they interact with your business, but Google cares about it too. A great way to get your business showing up in the local and map sections of search results is to have some high quality reviews. When you can get more than your competition, you get a nice advantage over other businesses. My clients have had great experiences with Bird Eye, which is a review service that helps you get those reviews by making it easy for you to send requests to your customers and for them to complete a review for your business. A great way to use the service is to take that action right after you made a customer happy. Price always plays a role in finding the right SEO person for your business. What you need to know is that unless you have at least $1,000 per month in your marketing budget to spend on SEO, you won't get strong results. It's recommended that you shoot for $2,000 per month. The budget determines how much work can be done each month. Then you have to take into account that Google has slowed down the time that you can get results to at least 3 months if you do everything correctly. They do that to prevent people from gaming the system. When you have a proper budget, you should plan on executing SEO for at least six months and preferably to at least 12 months. If you have the right person on the job, then you will be getting some amazing results by that time. 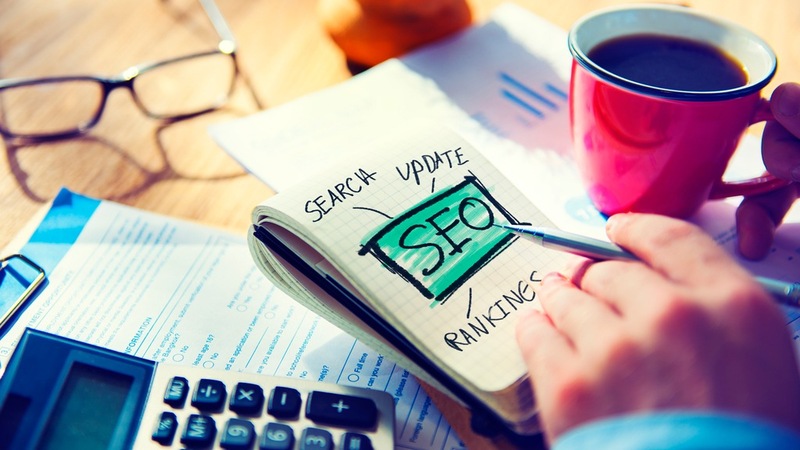 Look for an SEO person that has experience and a proven track record of getting results. They should be aware of the ranking factors that we discussed earlier, and they should know which ranking factors are more important than others. We offer great SEO packages for small business and focus on implementing high quality solutions to get great results. With a proven track record, we are fully transparent about exactly what we will be doing for your business. We have a few monthly plans that you can pick from, or you can even hire us as a consultant if you want to do some of the leg work yourself. To get started, click on the button below to schedule an appointment or give us a call.